ACCA—a national body of the kingdom of Dowa that provides public services to the citizens of the country—was established as part of the peace settlement between the king of Dowa and the 13 states of the country during a revolt. One hundred years later, Dowa is in a period of unprecedented peace, due in part to the ACCA system. However, rumors of a coup d'état start to surface. Jean Otus, the second-in-command of the inspection department of ACCA, is charged with inspecting all 13 state branches. What will he discover as he performs his audit? 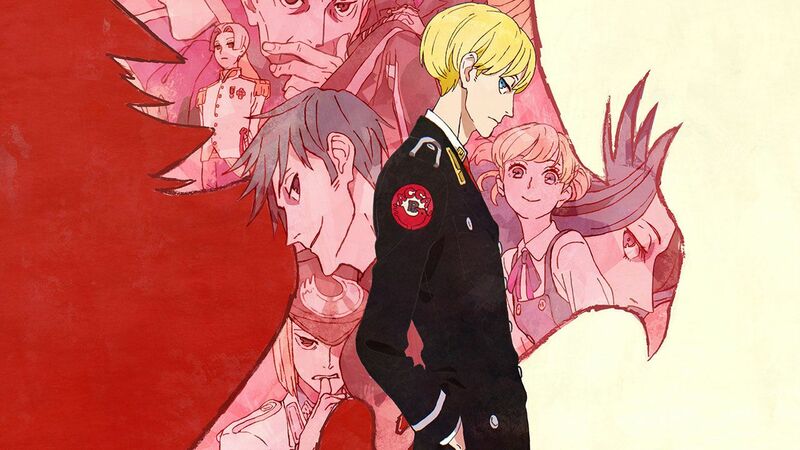 Intriguing and mysterious, ACCA: 13-ku Kansatsu-ka is a politically-themed mystery that reveals a world of diverse cultures and lifestyles, with intricate connections between its characters, as the truth of the coup d'état slowly unfolds. 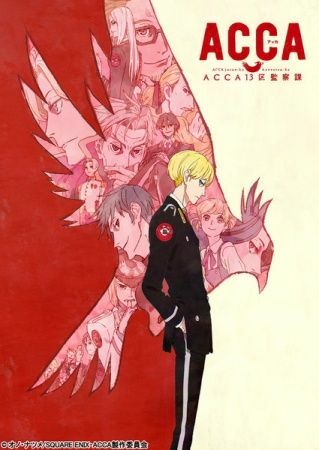 English: ACCA: 13-Territory Inspection Dept.